Into Free -Dangan- Now Available Worldwide, in 51 Countries! 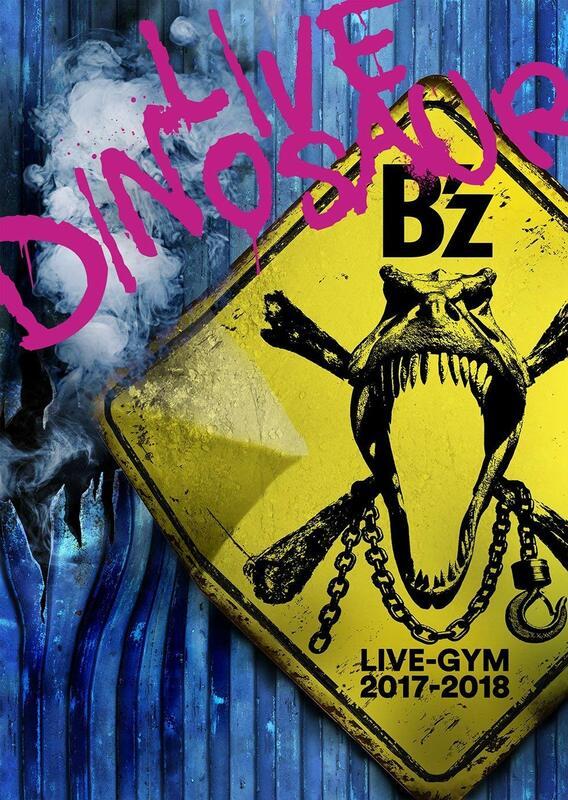 New English B’z Song Now Available Worldwide, in 51 Countries! Only $0.69 / ¥250 / £0.59 / 0,69 €! 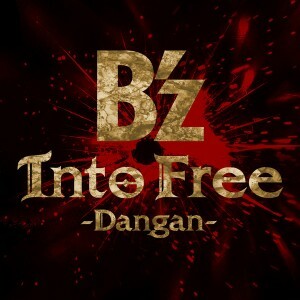 Into Free -Dangan- is a completely new English version of the 1998 B’z single Samayoeru Aoi Dangan and is set to serve as the global theme to the Playstation 3 and Xbox 360 video game ”Dragon’s Dogma” when it goes on sale May 22nd in the U.S., May 24th in Japan, and May 25th in Europe! 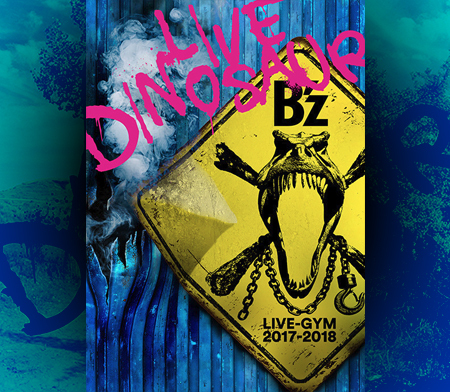 Also don’t forget that B’z has announced they’ll be touring both coasts of North America this fall in September and October! For more information, you can see the dates and venues in this article! Also… I’ve been looping the song for a while now and, personally, I think it sounds better than the original! The added strings adds so much to the song it’s unbelievable. The intro and outro justify that. That guitar solo gives me the chills because it’s so amazing!